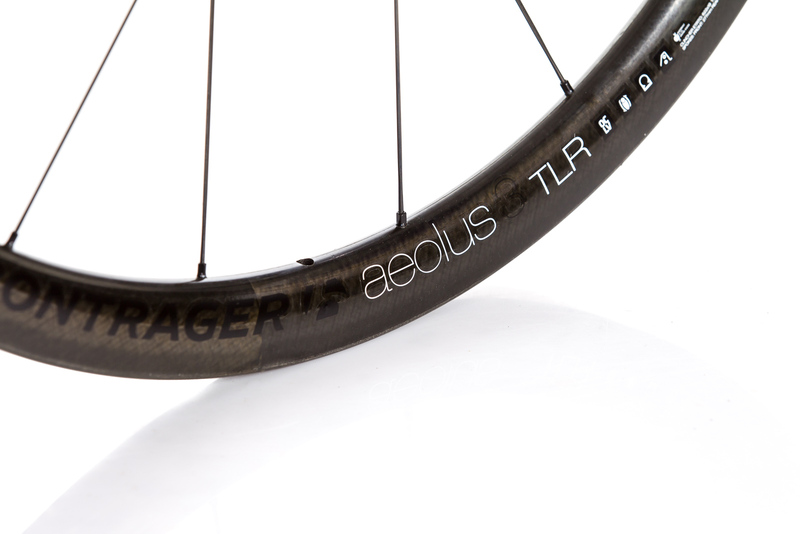 The Bontrager Aeolus TLR D3 wheel set is a full carbon clincher wheel set built to deliver speed, control and overall performance. 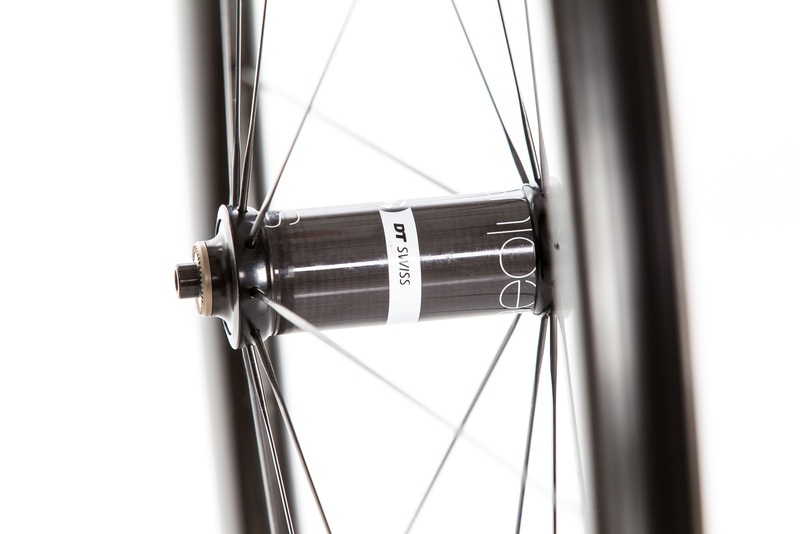 These wheels boast a 19.5 mm internal width paired with a 26,4 mm external width at the breaking surface. 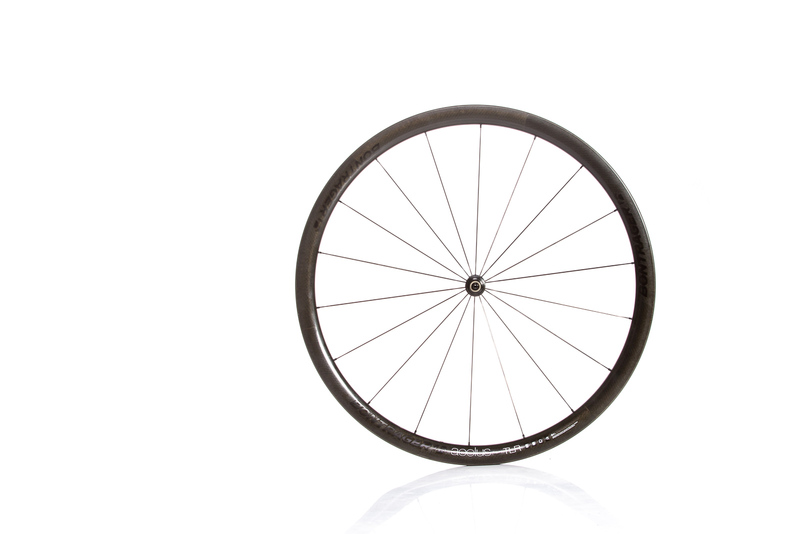 The shape of the rim is also optimized to be more aerodynamic in crosswinds and head winds. 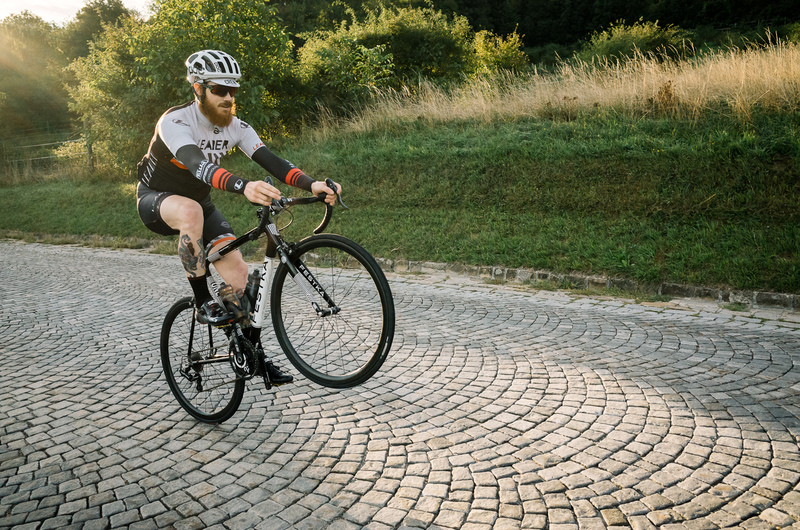 Bontrager gives a weight of 602g for the front wheel and 746g for the rear wheel, giving the wheel set a total of 1.348g. 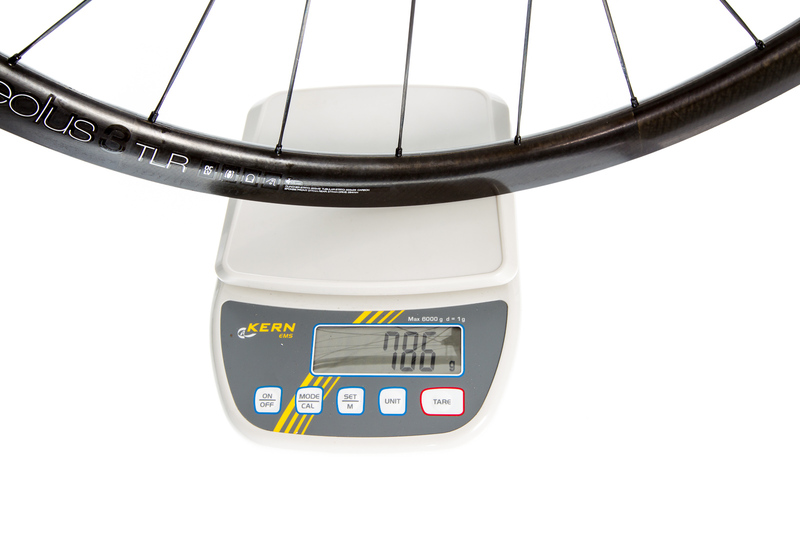 We measured 1.438g inclusive the TLR rim strips (and 1.358g without respectively). 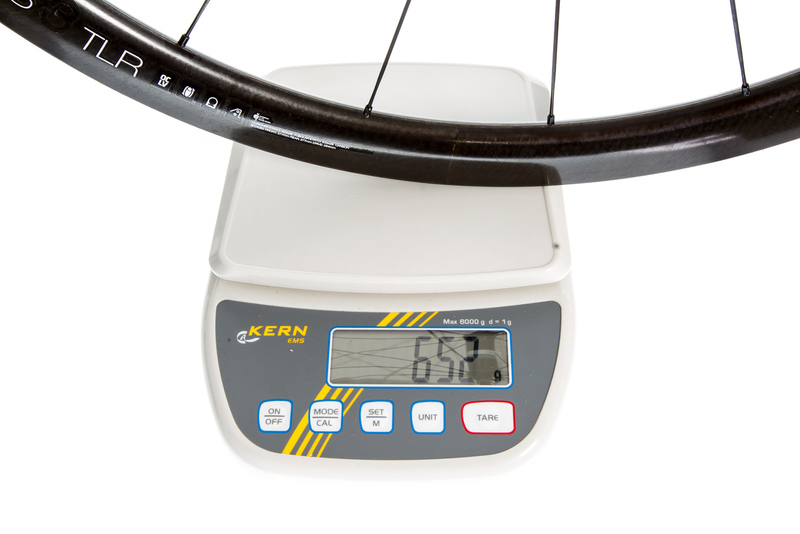 Even with this low weight the wheels are tubeless ready. 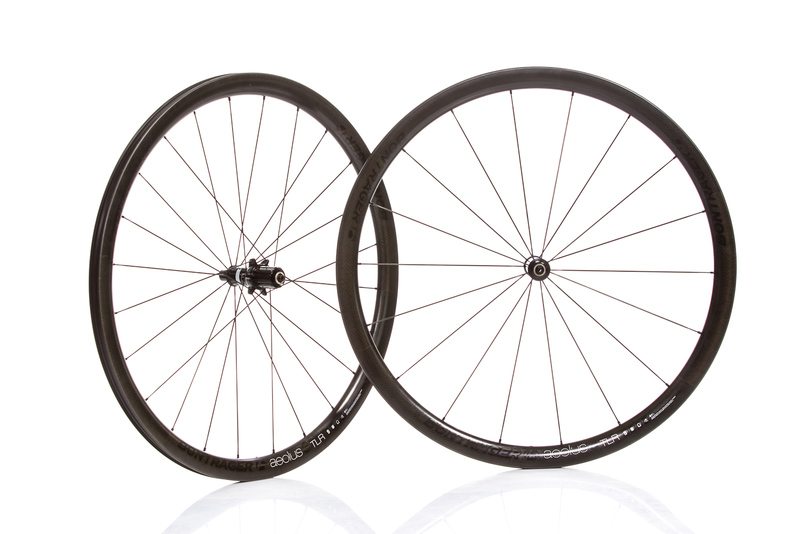 I am not really very interested in the weight of products as I am more interested in losing weight off my body, although these wheels have to be the lightest I have had the privilege of riding. 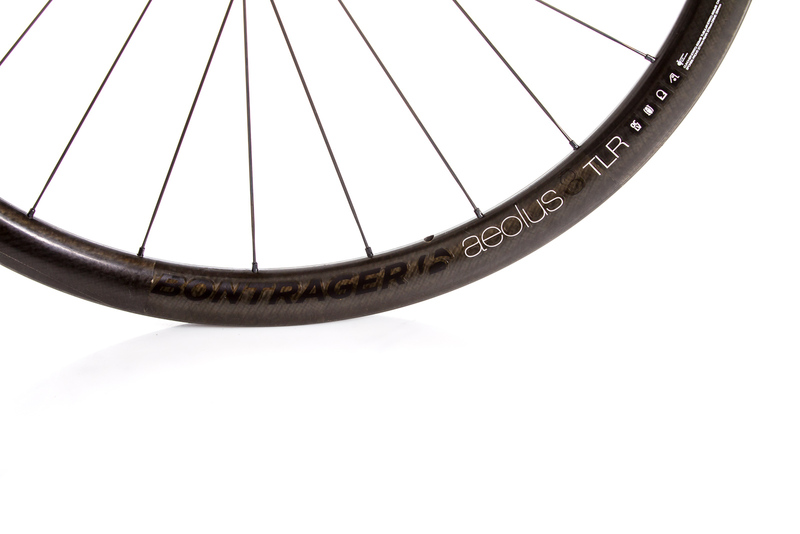 Though I had read the information from Bontrager about the wheels before actually having them, the width of the rim was completely noticeable as well. 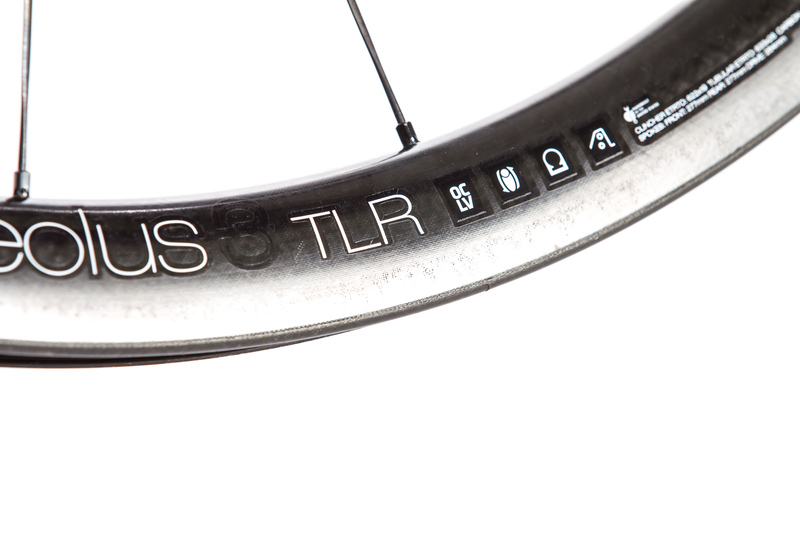 The rims are laced to Carbon DT Swiss produced hubs branded both DT Swiss and Bontrager. 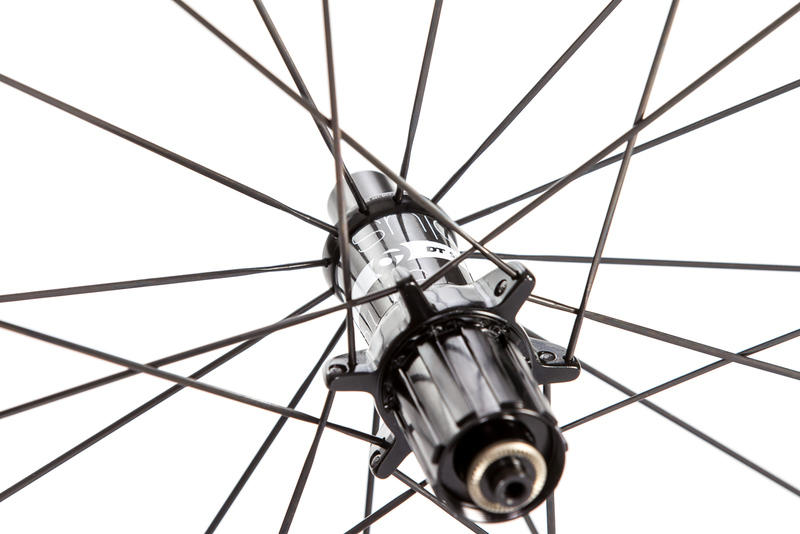 The front wheel has 18 straight pull spokes radial laced. 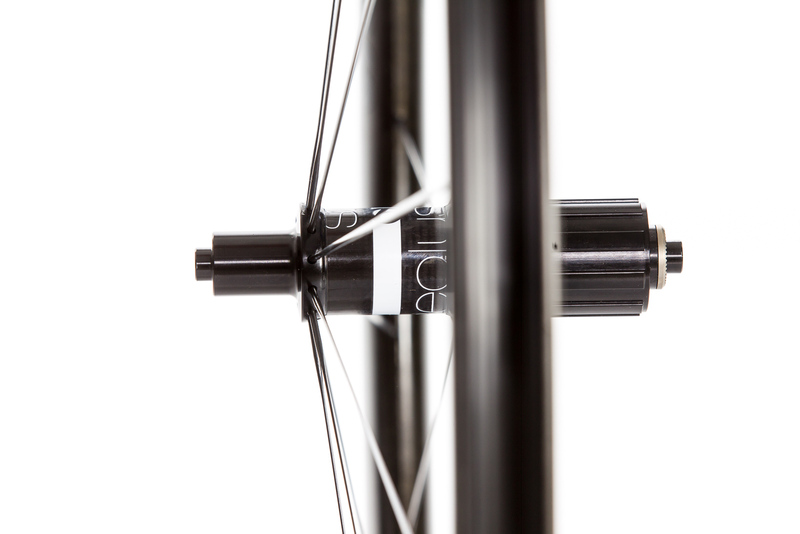 The rear wheel comprises of 24 straight pull spokes laced radial on the non-drive side and 2x on the drive side. Next up Bontrager provides standard cork pads branded Bontrager. The internal width of the rims make installing tires very easy. 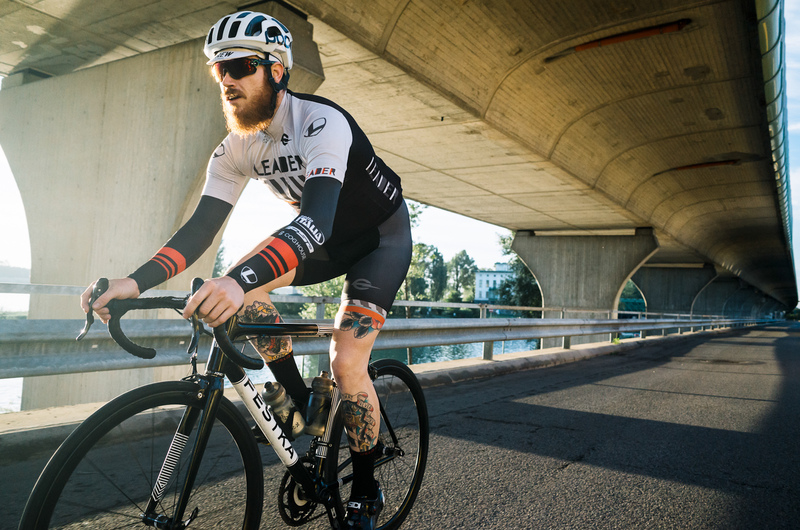 As the rims are supplied with a good rim strip, which is how they are tubeless ready, gives full confidence that no punctures will come because of its failure. With the extreme width of the rims I tested both 23c tires and 25c tires to see what affect the rim width had on them. 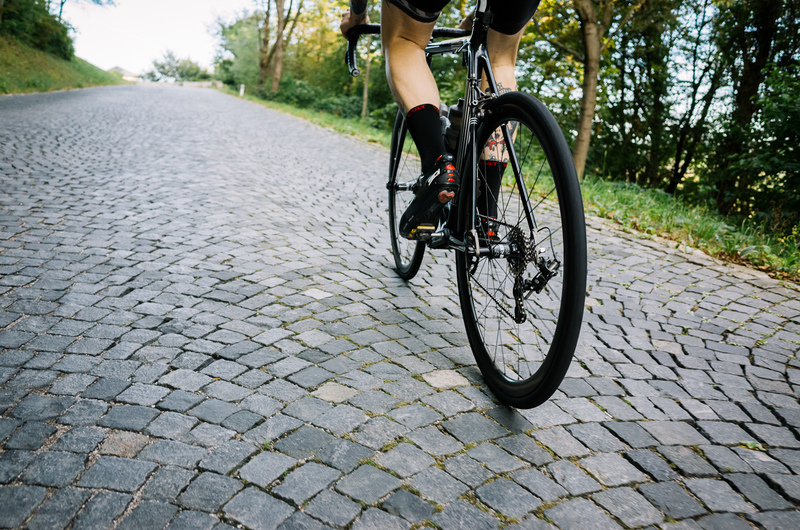 I tested both Vittoria Rubino pro 23c and Open Corsa CX 25c. 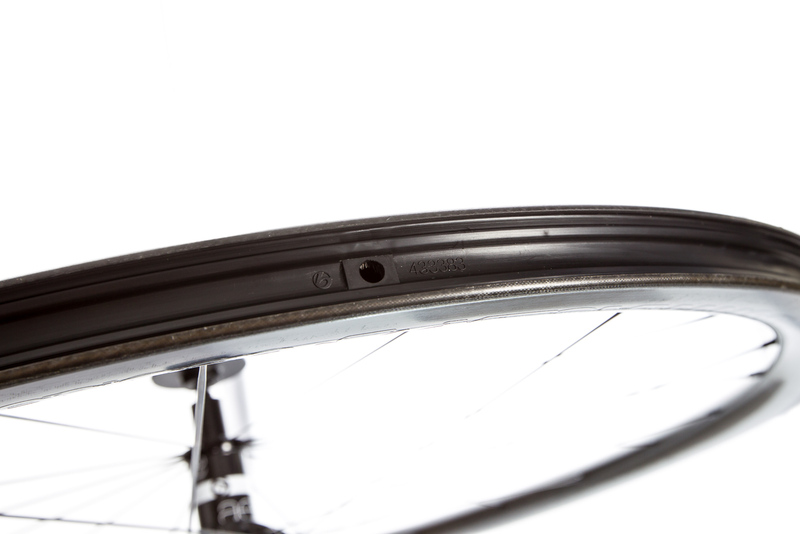 The 23c tire filled out to 25 mm and the 25c tire filled out to 28.2 mm. The cork pads are fit for standard Shimano brake pad holders; I did not test them with Campagnolo holders though. Excited to put these wheels on the road I ventured out on a light rainy morning. The initial feelings were very positive with a noticeably more comfortable ride than previous aluminum wheels I had ridden. 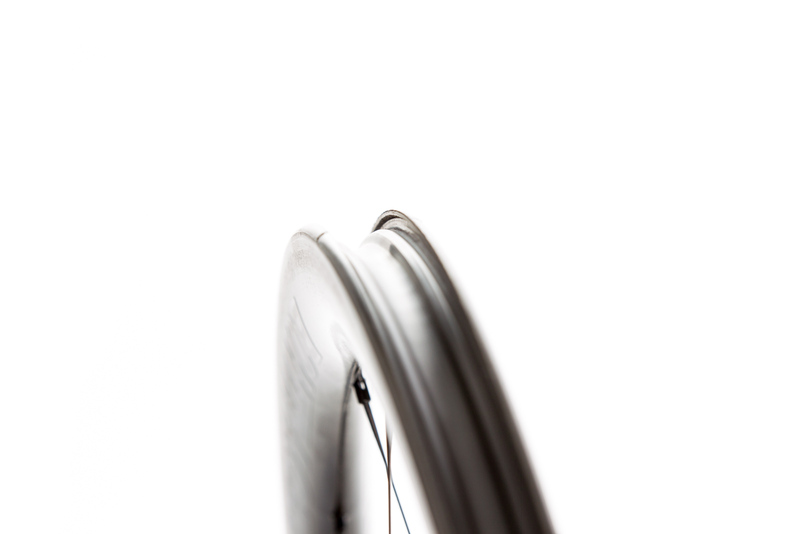 The extra wide rims aided the suppleness of the tires, which transferred the comfort. When the road pointed up, the sharpness of the power transfer in the wheels was also immediately noticeable. It seemed as if they were waiting for me to stand up and sprint like if it was for a grand tour win. I could feel no flex whatsoever in the wheels, just forward motion. What goes up must come down, bringing me to the second part of my first ride test of these wheels. 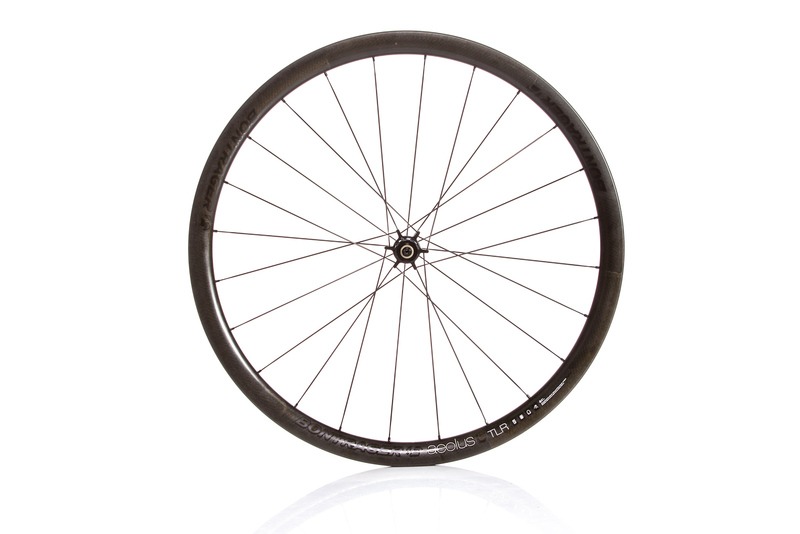 Carbon rims have been known to have a less than optimal braking modulation, especially in the rain. 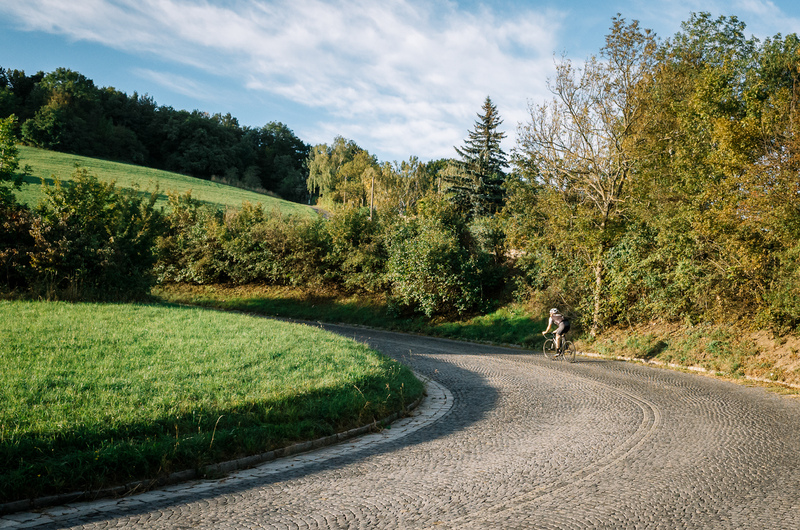 This was never a problem with previous carbon wheels I have ridden, so I did not think twice about bombing down a familiar descent in my area. 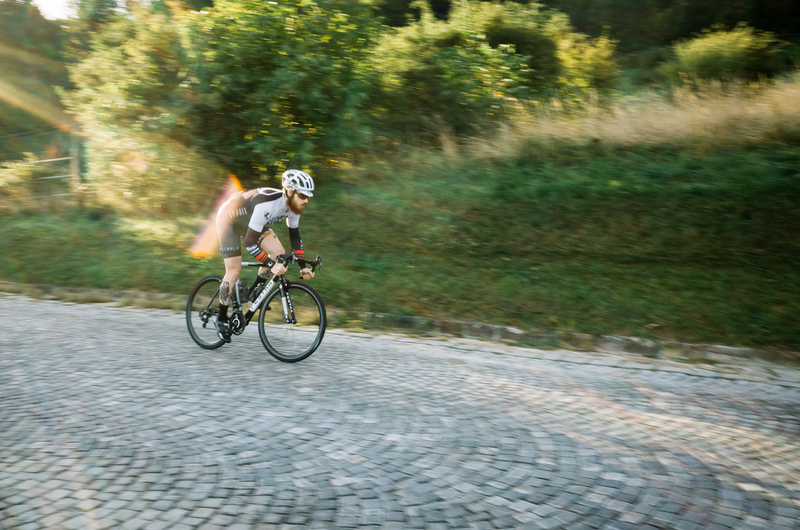 Coming into the first hard right corner of the descent I found my brakes were failing to slow me down. No matter how much pressure I applied - it was not helping. 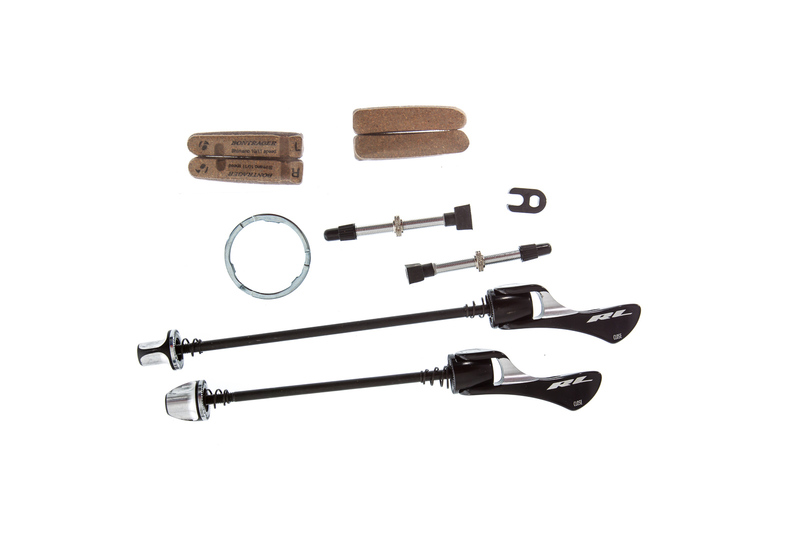 Then all of a sudden my rear brake locked up sending me into a sideways skid. I was able to correct my skid and begin to apply braking evenly hoping to slow down enough to make the corner that I was almost in. Then, without warning, my rear break locked up again, this time causing me to crash, and I found myself holding the guardrail of the road, which stopped me and my bike from continuing our descent down the side of the mountain. Luckily for me this crash did not damage anything too costly - just some loss of skin and paint. 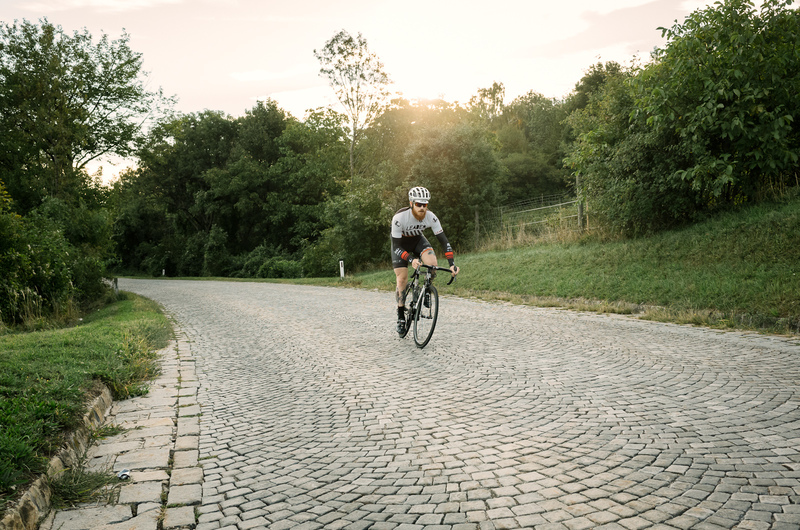 After returning back to work I contacted Bontrager about a secondary brake pad they recommend with their rims. I was directed to the Swissstop Black Prince. 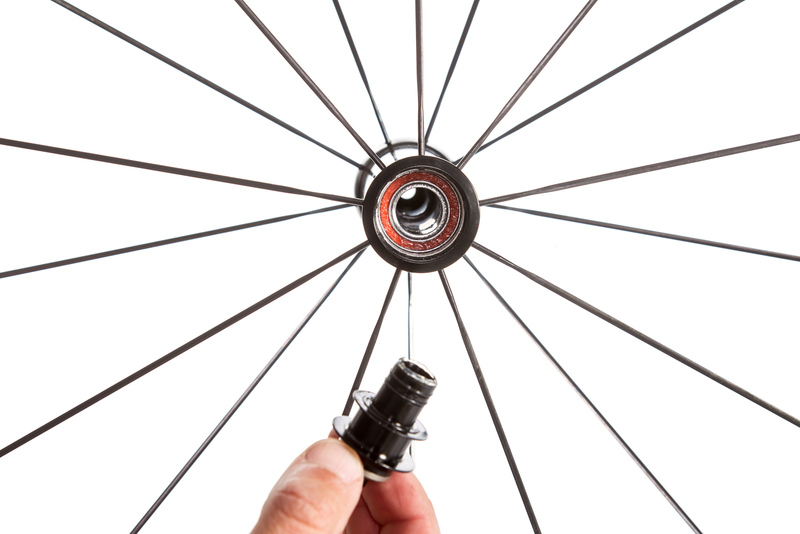 Bontrager suggests these pads if the rider prefers more bite in braking power. I did not want more bite. I just wanted brake pads that actually worked. After installing the new Black Prince pads I took the wheels out for another test. This time, the route was flat due to my lack of trust in the wheels' braking power. Though this was also a good time to test the wheels in high wind conditions. 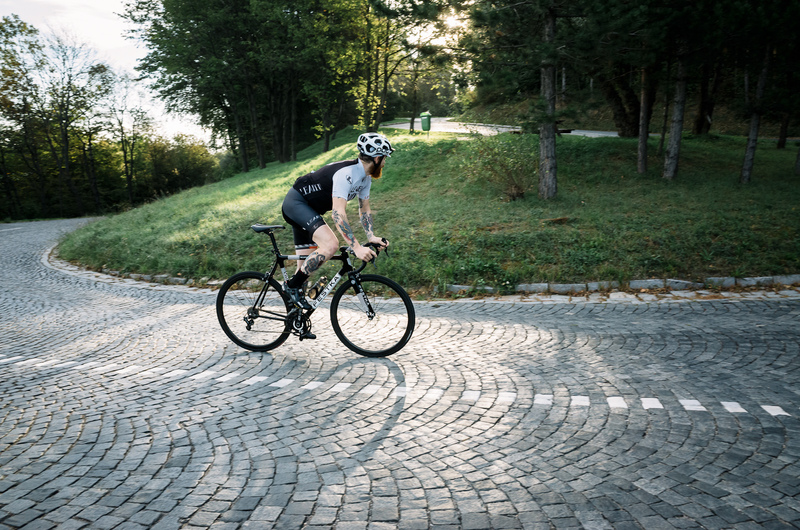 The shape of the rim and low profile of the wheels handled superb in both crosswinds and block head winds. With some run-ins with poor drivers I also got to test the quality of the new brake pads. 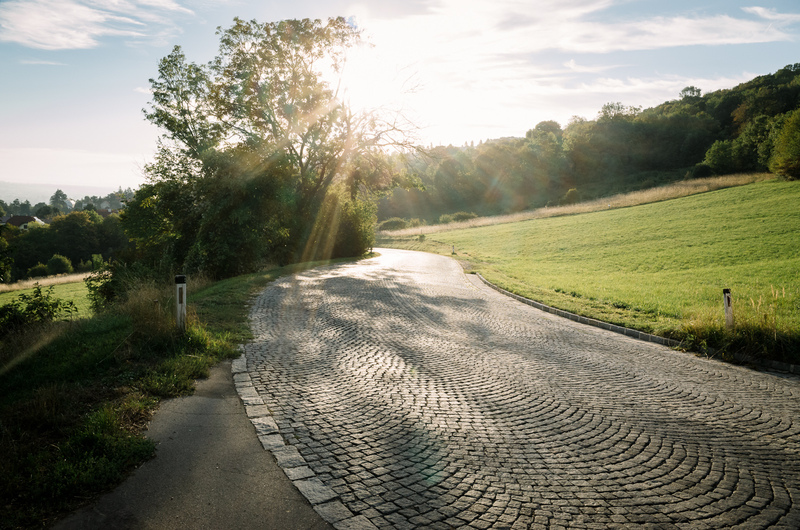 The power of the braking was drastically improved, which actually led me to change my route to have a steep descent towards the end of the ride. 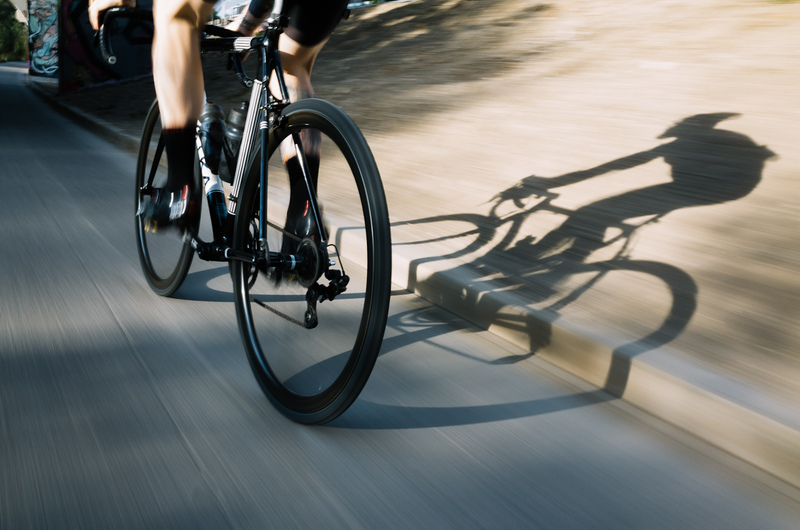 While descending the modulation and braking power provided complete trust in the wheels, which was a very positive realization. 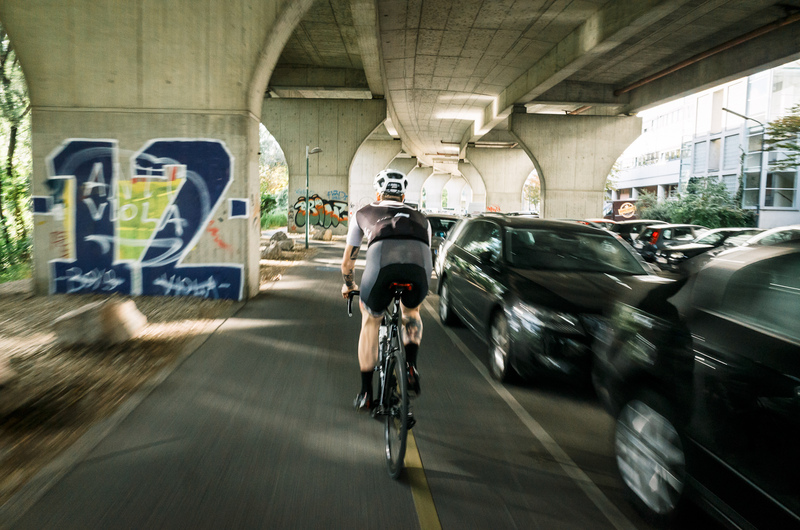 Over the next weeks the wheels continued to give full satisfaction in all conditions even in full sprint battles on the #Sunriseshowdown rides in Vienna. 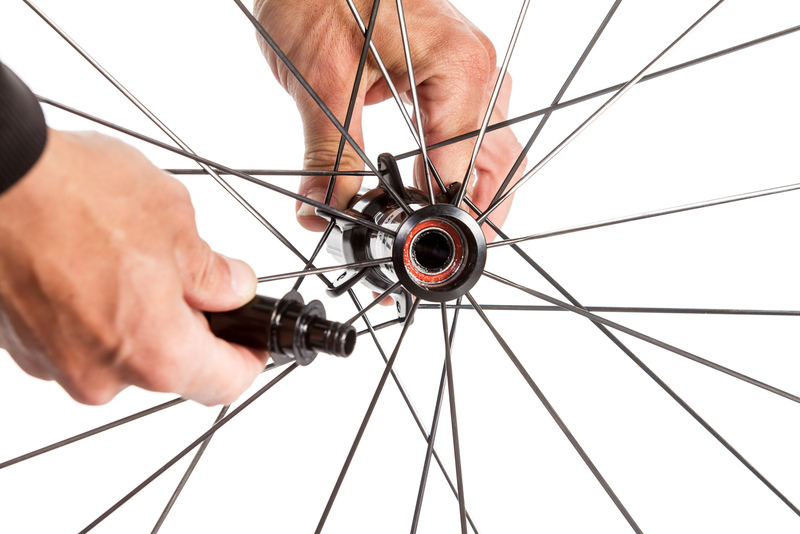 What did start to happen after further rides though was that the preload of the rear hub loosened after around 500 km. It was easy to fix but the problem, but it continued coming back. I could no longer adjust the preload with out adding to much pressure on the bearings so the knocking has not gone away. It is not something that happens all the time on the ride, only over rough surfaces, and it's mainly isolated when I am out of the saddle. Initially after I crashed on the first ride I was quite pissed about these wheels. 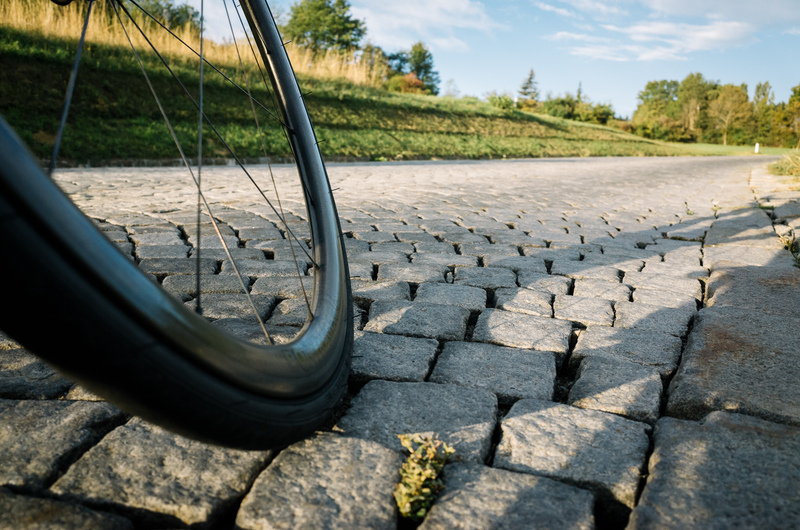 After getting the new pads I could see past this one fault and start to enjoy what they offered: they were great uphill and fast in a sprint, while still adding a bit of aerodynamic advantage on the flats. 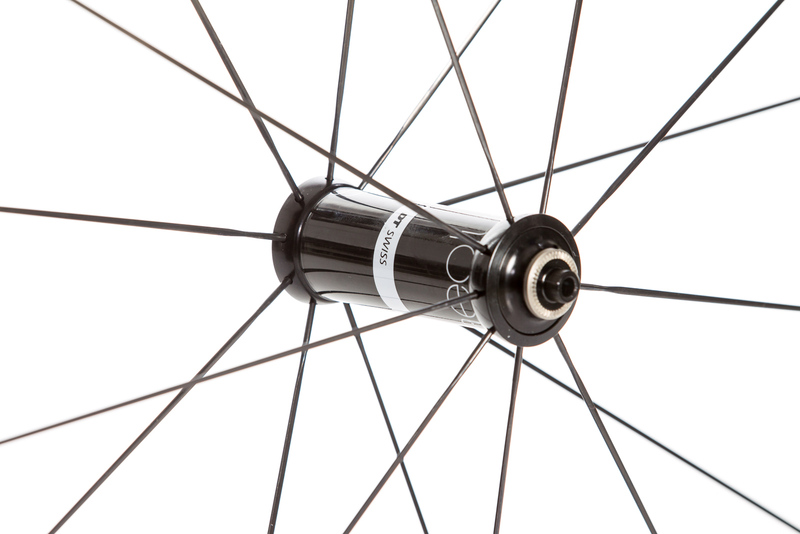 If searching for a great, functioning, lightweight wheel set these should be high on your list. Also they are best paired with 25c cotton tires.